The best runners from all over the country will come to Yaroslavl to participate in the most large-scale lap of Golden Ring Running Project – Semi-marathon of Yaroslavl. The event will be hold following the international standards. The participants may choose the distance: 3, 10, 21.1 km passing by the most beautiful historic places of the city. The Yaroslavl track was certified by AIMS in 2015, and what is also important is that this is the only running-track fully going in UNESCO area. The organizers promise a wide cultural program. The whole bunch of interesting events will start even earlier: on September, 9-10 you may already pass a registration, get some running stuff as equipment, sport food etc., get acquainted with the latest news of industry. Healthy lifestyle and sport festival will start at the same place as the semi-marathon – at Strelka. The guests will be able to visit workshops, do some exercises or admire the performances of kids. Speaking about the kids: this year they also can become the participants of running! Children (4+) will be able to choose between 300 meters and 600 meters. They will get all the same privileges and signs as adults: the number, the access to RussiaRunning system and, of course, medals for winners. Staying active is really essential for well-being. 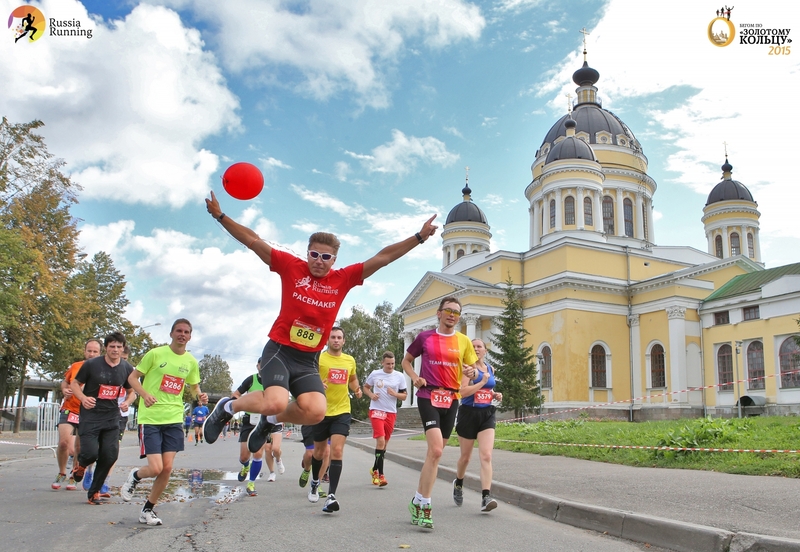 Join the Golden Running Project as a participant or a supporter – enjoy the atmosphere of sport and motivation in wonderful city of Yaroslavl!